Libby Jane Romans, age 101, died at home in Morgantown, Kentucky, on November 16, 2018. She was born in St. James, Missouri, July 14, 1917 to the late John Jasper and Lillian McMickle Forester. She was one of Jehovah's Witnesses for 72 years, and was a member of the Beaver Dam Congregation. She moved from Portland, Oregon to Morgantown, Kentucky in 1997. She is preceded in death by her previous husband, Burl Borden and his daughter, Loretta Joan Callahan. Her husband, Charles E. Romans of Morgantown, Kentucky, survives her. She has one living daughter, Melinda Lou Wilkinson of Phoenix, Arizona, also one granddaughter, Juliet Sunny Wilkinson of New Jersey. There are three step children: Henry Kent Romans of Morgantown, Vincent Kendall Romans and Charla Kay Romans of Portland, Oregon; two nieces Rosalie Patterson and Diane Sandquist of California. Mrs. Romans was a pianist and enjoyed the privilege of accompanying, on the piano, the singing of the congregations she attended for 45 years. But, the most important activity she enjoyed was the sharing of the Bible truths with people and her neighbors. 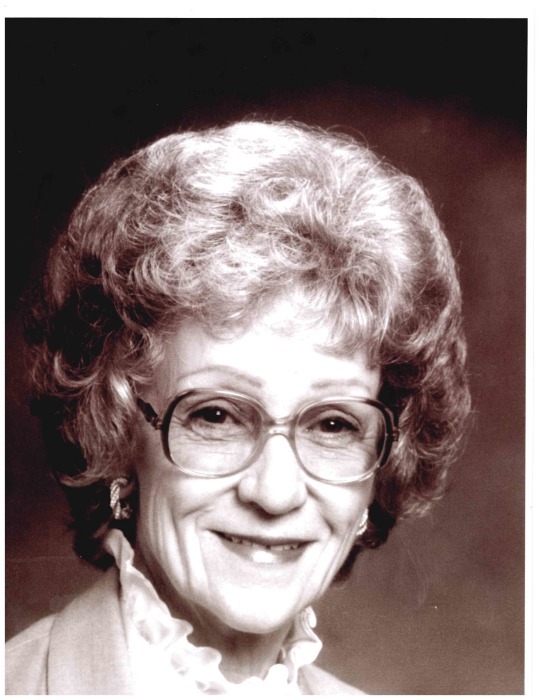 In her secular life she was a welder in the shipyards during WWII, a telephone operator in Oregon and California and pin machine operator at Honeywell in Phoenix, Arizona. One of the outstanding experiences she had was when she was eight years old. She was living in her hometown of St. James, when a pilot landed his bi-plane in a cow pasture, known as "Barnstorming" in the year of 1925. Everyone ran out to see the plane and to try and buy a ride for $5.00 for 15 minutes of flight. She was one of those that had the privilege of riding with the pilot, Charles Lindbergh, who became famous in 1927 when he flew the Atlantic Ocean in his famous non-stop flight. Memorial Services will be at the Beaver Dam Kingdom Hall, 878 U.S. Hwy. 231 South, Beaver Dam, Kentucky on Saturday, November 24 at 2 pm. Arrangements are under the direction of Smith Funeral Home.